Is Uber Looking To Use Artificial Intelligence To Identify Drunk Passengers? The rapid avancement in Artificial Intelligence (AI), and it’s ability to crunch data at never-before imagines speeds, means you can tell a lot about your customers, even without detailed personal information. While remaining entirely GDPR compliant, LetsJoin can , for example, determine the gender, rough age and travel habits of bus passengers, to better improve the service they are offered. 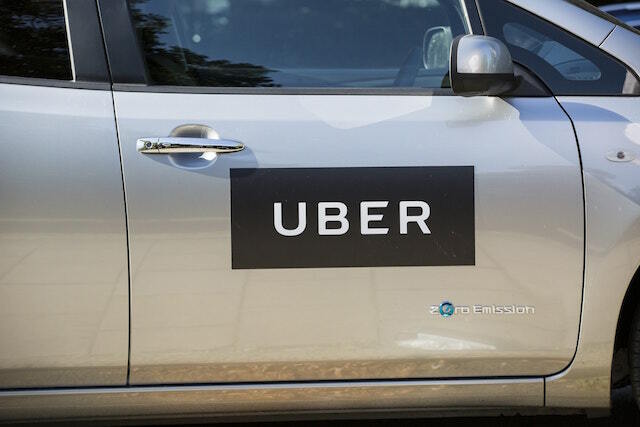 And now Uber may be looking t take that a step further, working on a new tool that can tell if its users have had a few too many drinks, according to a patent application filed by the ride-sharing company. The application, which was published on June 7, outlines a system where AI is used to determine “uncharacteristic user states”. The proposed tool relies on algorithms to gather potential data that Uber could use to determine whether the user is inebriated. Factors include typos, walking speed, precision in clicking on links and buttons, the angle at which a user holds the phone and how long it takes to request a ride. The passenger’s location, the time of day and the day of the week may also be considered. The patent application refers to “predicting user state using machine learning”, suggesting the proposed technology could be used to identify if someone is inebriated or on drugs. 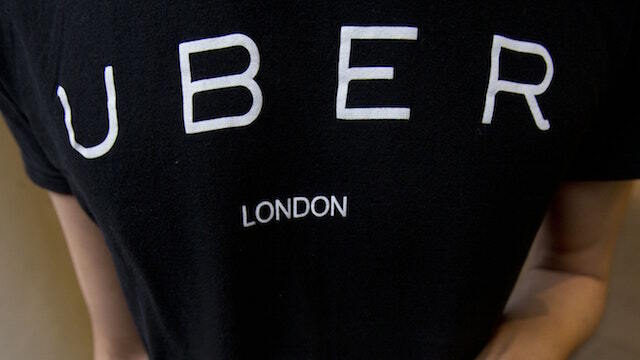 In the proposed system, if the algorithm detects that someone is acting in an unusual way, it will tweak Uber’s services accordingly – such as directing passengers to pick-up points that are well-lit and easily accessible or matching users with a driver who has been trained to deal with drunk passengers, depending on how inebriated the user is. The patent application suggests it may also use the technology to prevent users from sharing a ride with with other passengers or choose to deny the passenger a ride altogether.